The Australian Chamber forms partnerships with a range of businesses to develop projects and events that are consistent with our mission to make Australia a great place to do business. Whether you’re big or small, MYOB has the online accounting tools you need to succeed in business. 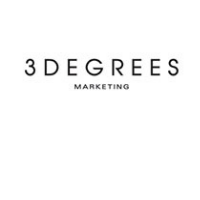 Three Degrees Marketing are a Melbourne based marketing agency with a strong brand reputation and enviable list of clients across Australia and New Zealand, specialising in creative marketing and communications solutions. Westpac provides a broad range of consumer, business and institutional banking and wealth management services through a portfolio of financial services brands and businesses. 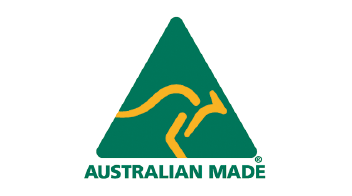 Australian Made Campaign Limited is a not-for-profit public company established in 1999 by the Australian Chamber of Commerce & Industry and the network of state and territory chambers of commerce, with the cooperation of the Federal Government. 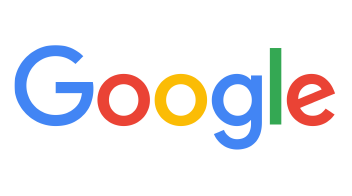 Google organise the world’s information and make it universally accessible and useful.